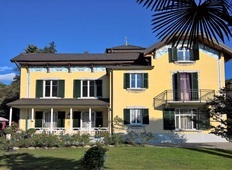 Probably the most popular area as properties in Lombardy for sale is the housing market around Lake Como, which enjoys a great demand by real estate investors from abroad, including many American VIPs such as George Clooney who decided to settle down in the magic villas around the lake. Moreover here prices are not as high as one can think. It is not uncommon to find a nice apartment looking the wonderful lake with prices starting from €100,000. 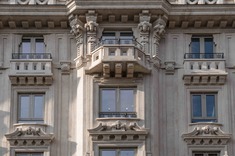 But Lombardy property for sale is not only circumscribed to the Lake Como area. 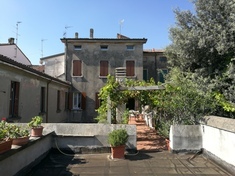 It is not the only lush property market in Lombardy; there are many investment opportunities also by the shores of Lake Garda and Lake Maggiore. Each one has its own peculiarity but in common they have that magic lagoon atmosphere that helps you to leave all your problem behind and let yourself go. 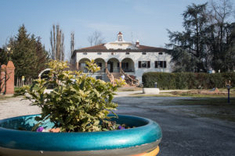 The second home market in this region of italy is mostly concentrated on mountain resorts, and the most part of the requests are for double rooms flat with terrace, garage, a good quality furniture and central heating. The market register a continuous increase of prices and a good quality offer.